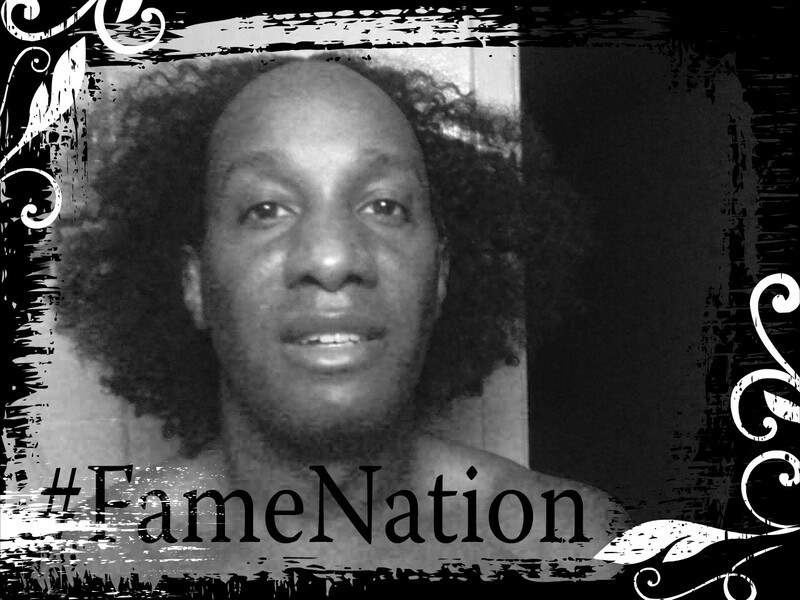 Kenny Fame is an incredible gifted poet / singer-songwriter based in Harlem, NY. His debut CD is a mix of sentimental: Indie-Folk / Urban-Funk / Dance-Pop; that is well needed breath of old school air that gives new music a burst of life. Thank you so much for all of your support EGH Radio family & friends.